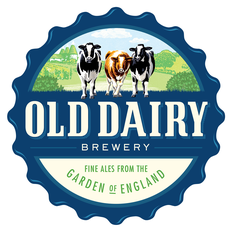 Old Dairy Brewery is a traditional English brewery, located in the 'Garden of England' in Tenterden, Kent, UK. 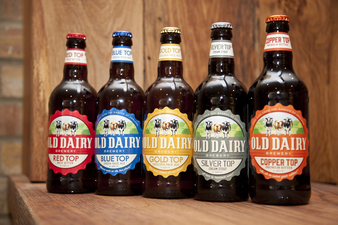 We brew a range of award winning beers in cask, bottles and key-keg. We are now looking to expand our business overseas. Showcasing our beers at an 'Export Event' at the British Ambassadors Residence in Paris, attended by the UK Secretary of State. 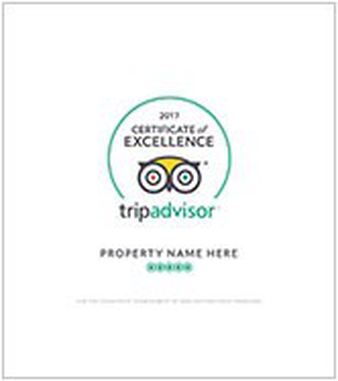 We are very proud to have received the Trip Advisor 'Certificate of Excellence' for the second year for our Brewery Tours.